On Tuesday, November 2nd, 2010 from 5:00 p.m. to ? 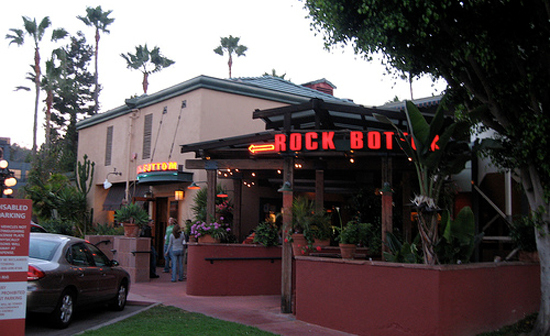 come meet your fellow life science environmental, health, and safety professionals and have a beer on Affygility Solutions at the Rock Bottom Brewery in La Jolla, CA. Let’s discuss the latest in compliance management software, potent compound safety, occupational toxicology, containment validation, industrial hygiene and more. Look for Dean Calhoun in the grey Affygility Solutions shirt. Call or text 303-884-3028.